Over time, chaos coalesced, forming stable patterns. There was night and there was day. Then came earth, fire, water and wind. This raw matter gathered into more complex patterns – into life. The skies buzzed with life, the oceans flowed with life, the land teamed with life. And the carnivorous forest? The carnivorous forest groaned and growled and hissed and howled with life! 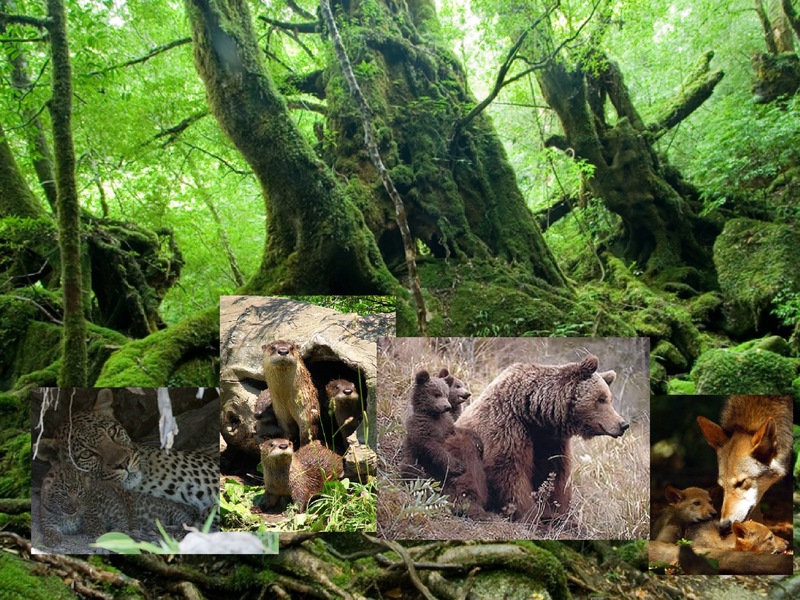 Existence in the carnivorous forest was governed by primal forces and needs and, slowly, life moved in increasingly predictable patterns. There was a time for Family. There was a time for Breeding. And, in the carnivorous forest, there was always time for Feeding. 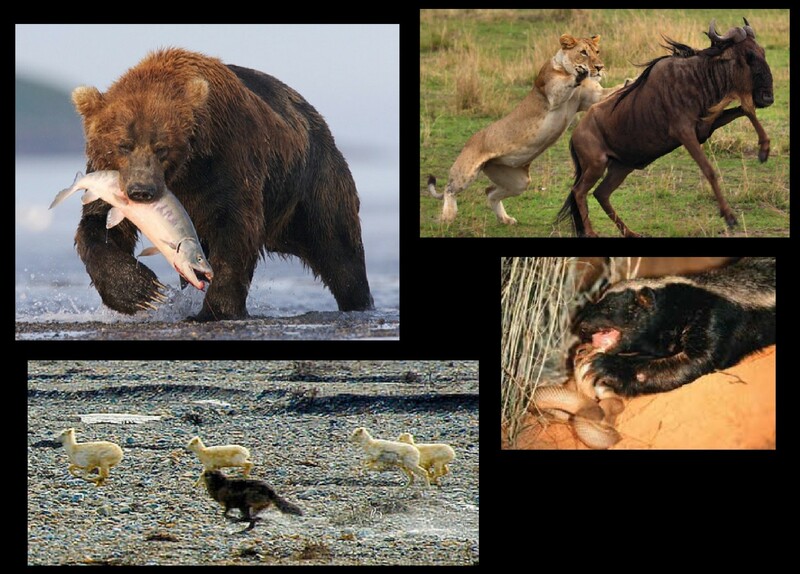 These forces became the gods of the forest beasts and ruled the pattern of their lives from birth to death. With the Forest Gods looking after them, life was predictable and measured and they bred and fed and slept and kept time to the change of seasons and the heavens wheeling above them. However, even though chaos might have been tamed, it was not conquered and occasionally visited the carnivorous forest as fire, flood, famine, drought, and plague. And when chaos disturbed the pattern of life, the forest beasts died in frightful numbers. The Forest Gods realized this was because the beasts suffered from a fatal weakness – an inability to deal with the unexpected; to changes in the patterns of their lives. The Gods realized that the beasts needed cunning, curiosity, and playfulness to weather such changes. And so they created Raccoon. 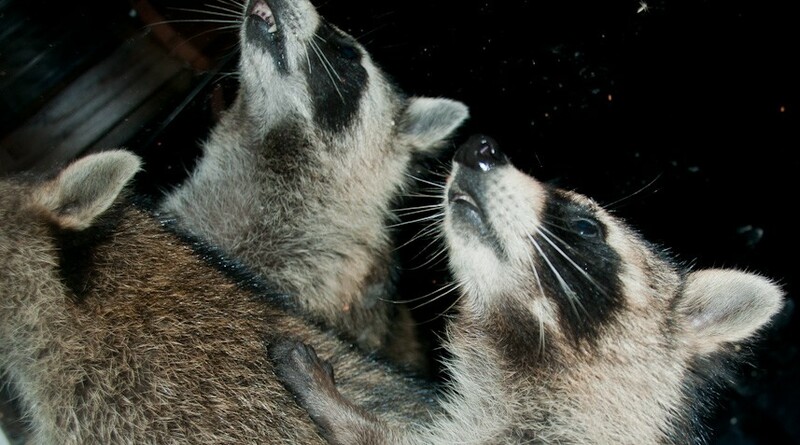 Raccoon embodied the traits missing in the other beasts. Because Raccoon was curious, Raccoon knew the secret places where water hid when all the watering holes ran dry. 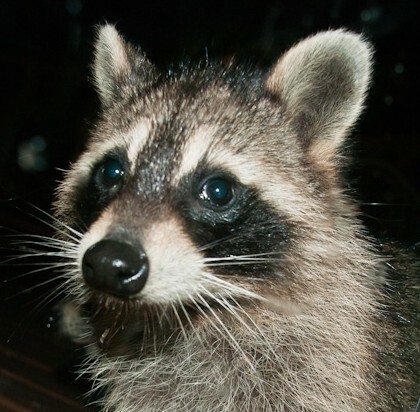 Because Raccoon was cunning, Raccoon could escape fires and floods. 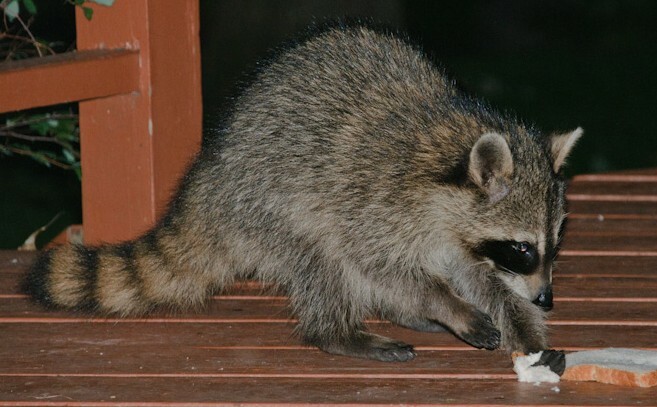 Because Raccoon was playful, Raccoon became nimble, quick and resourceful. Because raccoons were curious, cunning and playful they also became masters of trickery and mischievousness. They didn’t just survive (that would be boring). They also stole from the Forest Gods, played tricks on the Forest Gods and laughed at the Forest Gods. 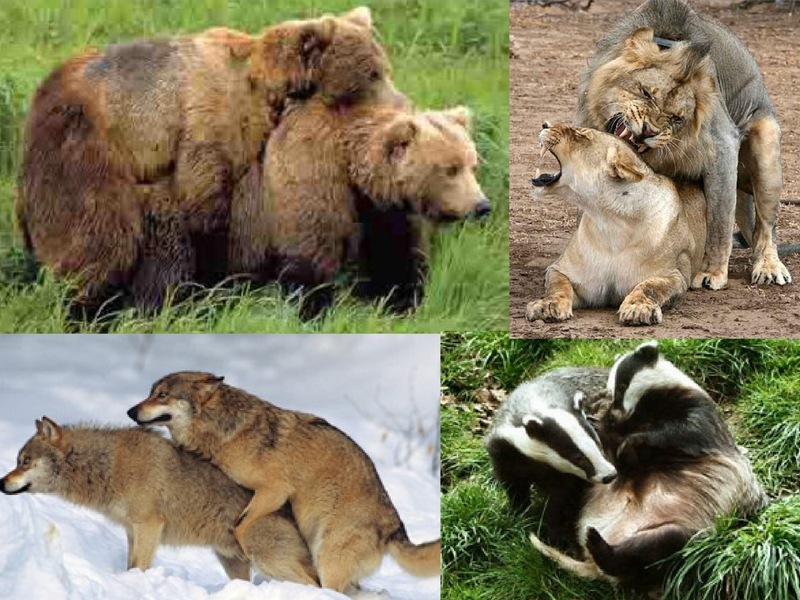 And the other forest beasts learned by watching Raccoon, especially the smarter animals such as Bears and Wolves and the (damn, meddlesome) Primates. Where once there was chaos, the Gods were the order that grew out of chaos. Because of this, Gods need control, order and obedience. By creating a being of playfulness, curiosity and cunning, they unwittingly created a creature with chaos in its soul. And a creature with chaos in its soul, is a creature that delights in tweaking the noses of the Gods.